Eye Warmer is very comfortable, convenient and a safe heating pad for your eyes. 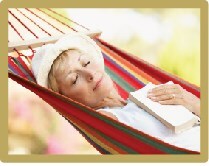 It is constructed with a patent rubber heating pad that produces a soothing heat temperature. The rubber composite material is advanced engineering, the only type in the world and has unique features including: a uniform heating surface area, constant heat, flexible - one size fits all, portable & lightweight and can be hand or machine washed. 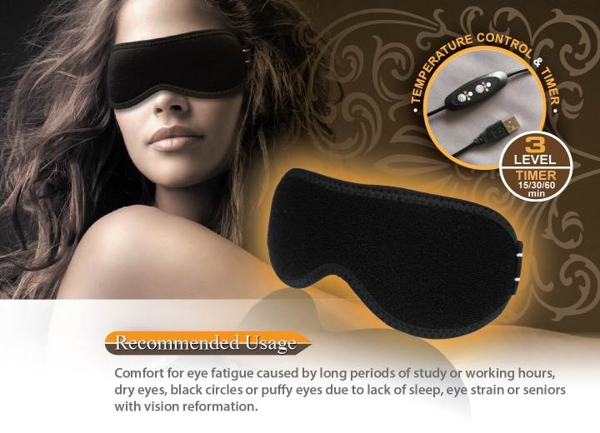 ■ Far infrared warm compress tuned specifically for your eyes. ■ 3 level temperature control - high, medium or low. ■ Timer function set to either 15, 30 or 60 minutes. 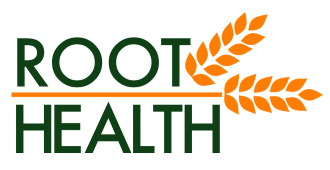 ■ Powered by USB or with the included power plug. ■ Reusable: The Eye Warmer mask can be machine or hand washed and drip dried. ■ One year warranty. 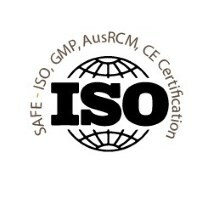 Official Australian supplier. ■ Portable and great for travelling. ■ Use it during a short break, before bedtime or when required. 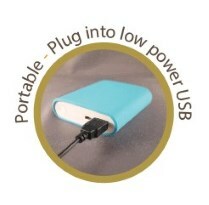 ■ Powered with the included power plug or an alternate USB power source (not included) such as a power bank, PC, car charger, phone charger or on a plane. ■ Convenient: A great alternative to hot towels or microwavable heat packs. 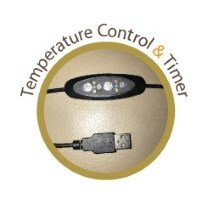 ■ Uniform heating surface area, constant heat and powered by USB.